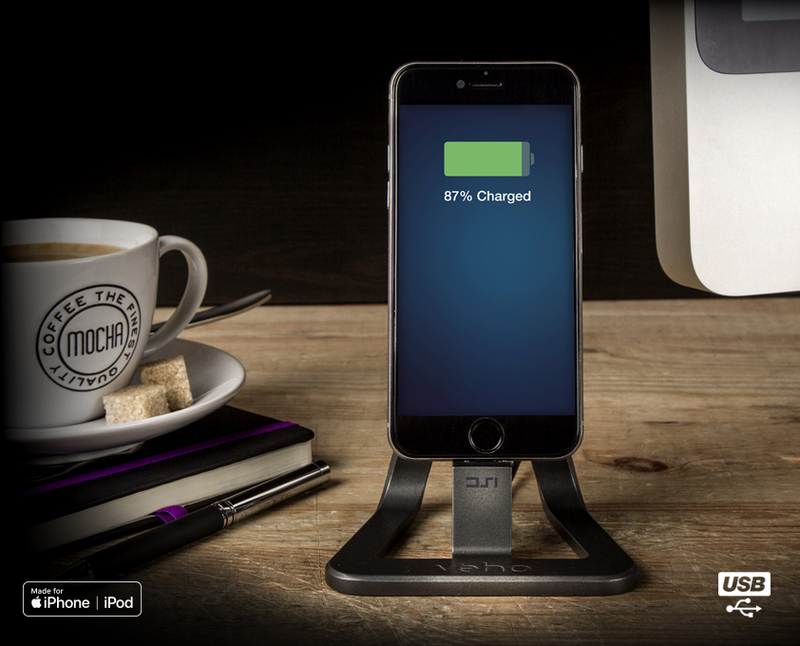 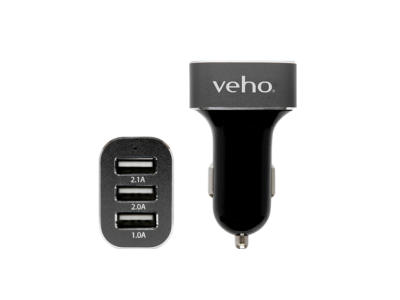 The Veho DS-1 desktop dock is the quick and easy way to charge and sync your iOS device. 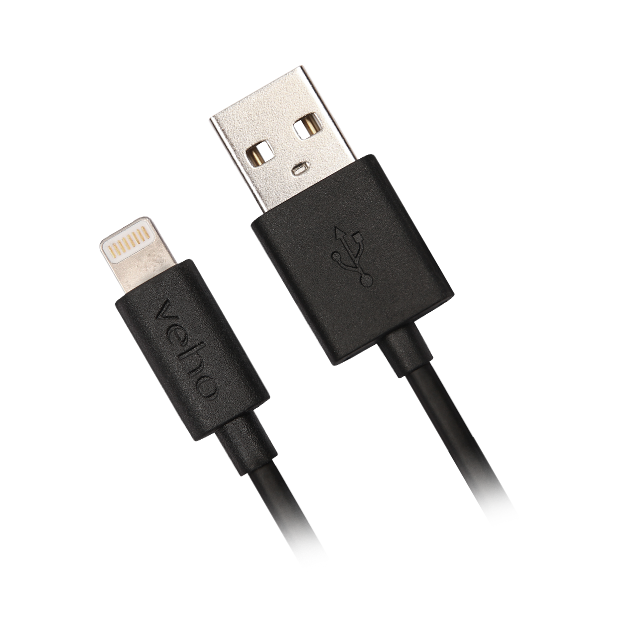 Simply connect the Veho DS-1 desktop dock via the 1.5metre USB cable to your laptop or PC and place your iPhone or iPod into the built-in MFi Apple approved lightning connector and your device will instantly start charging/synchronising. 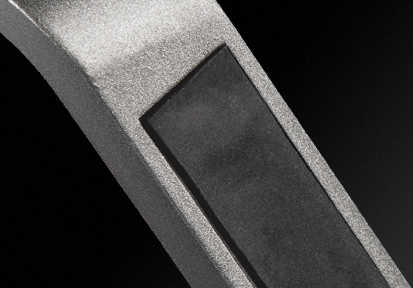 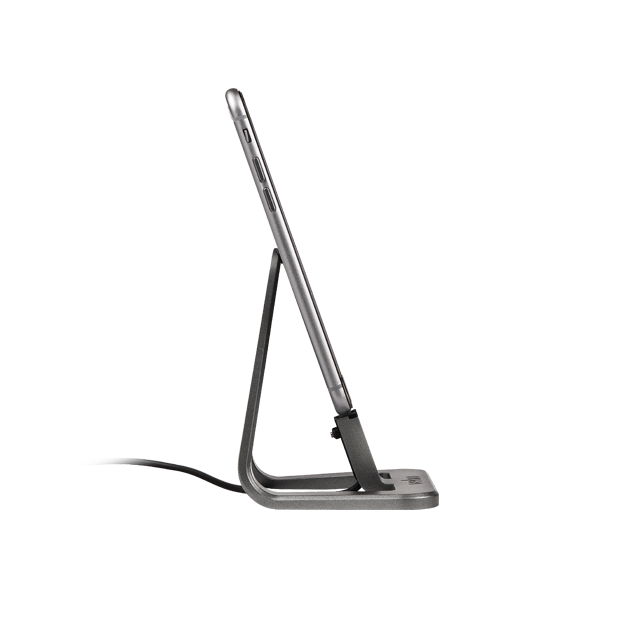 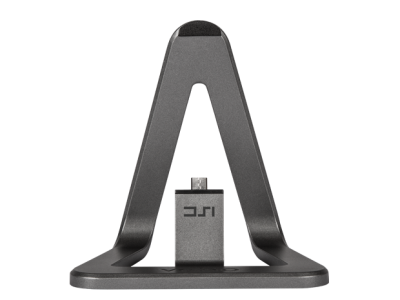 The micro suction base means the DS-1 sticks firmly to any flat clean surface and adds stability for your iPhone of iPod when it is docked. 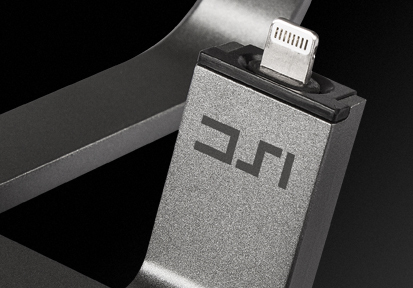 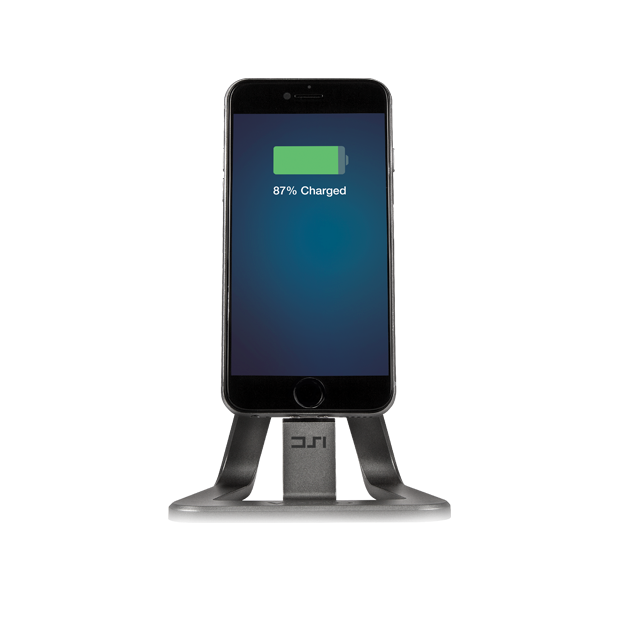 Charge and sync desktop dock for iPhone/iPod with the built-in 1.5m MFi Apple approved lightning connector. 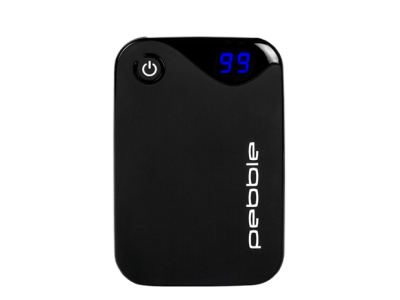 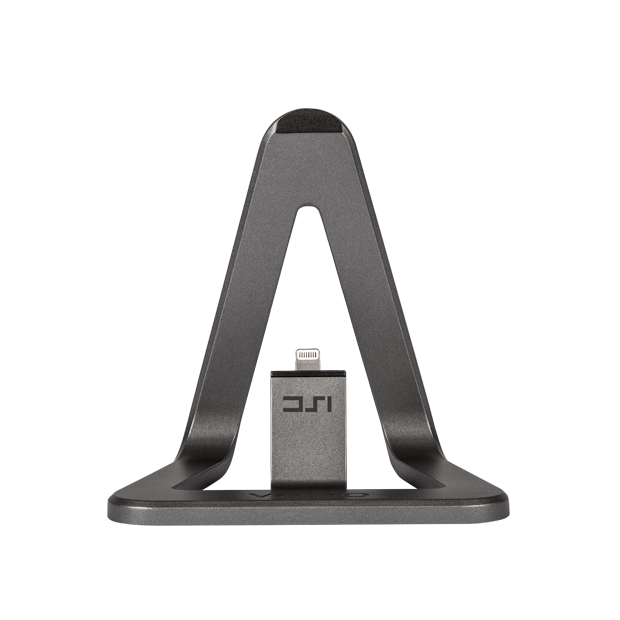 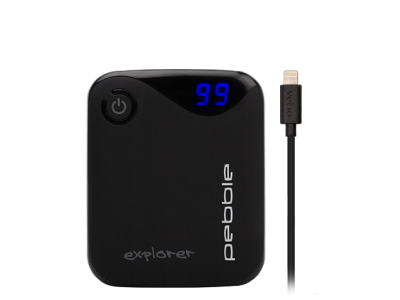 Compatible with iPhone 5/5S/6/6S and iPod Touch 5th/6th Generation. 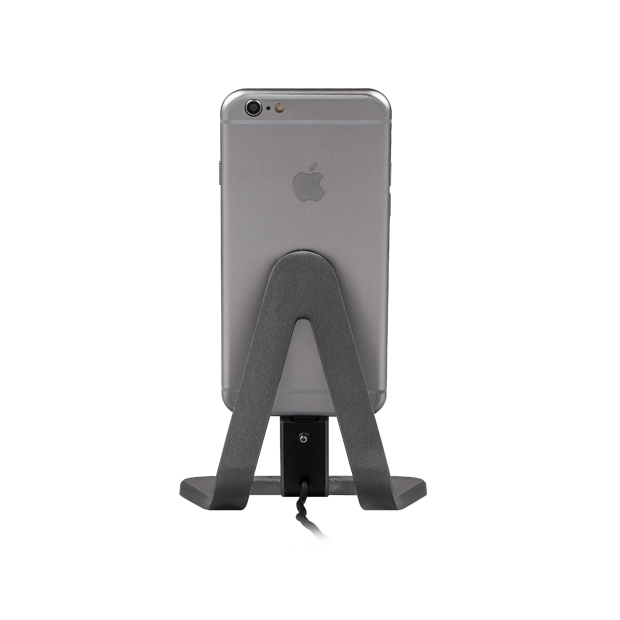 icro suction, sticky base avoids the dock moving around.